Human’s leave energy signatures (the energy equivalent of a fingerprint) behind them wherever they go. Not all of these signatures are desirable or beneficial. There may also be areas of geopathic stress (earth or water energies), negative entities, ghosts (dis-incarnate souls), portals or other non-beneficial phenomena that have a negative or non-beneficial effect on the residents. This may include but is not limited to: unexplainable happenings; strange energies or cold spots in the home; children have suddenly developed fears about sleeping in their room; or someone in your family has had sudden changes in behavior. A blessing / clearing is done distantly to provide protection of the property/home as well as dealing with the neighbors (clearing negative energies and forming compatibility). 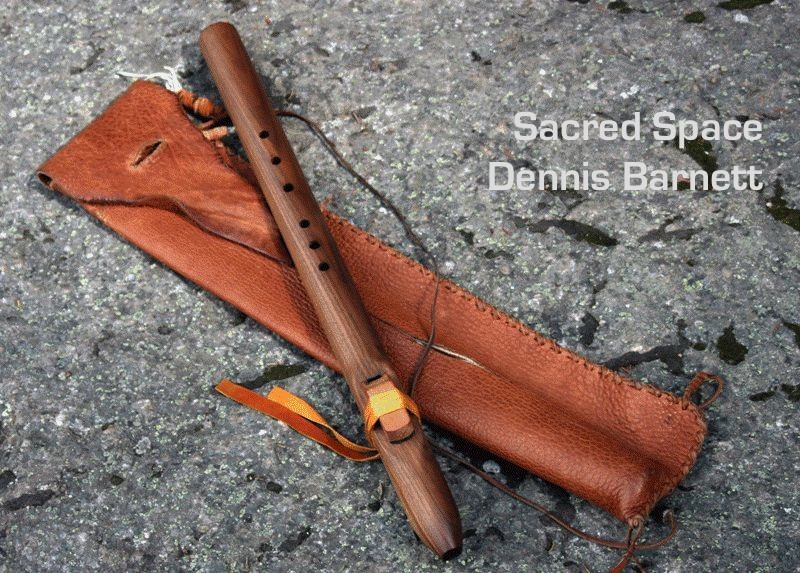 The clearing will involve setting sacred space using a Native American flute, dowsing for and removal of negative entities, demonic presence, disincarnate spirits, geopathic stress etc. 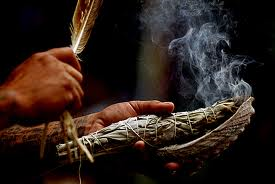 Smudging of the house and the residents, first with Sage to drive out unwanted spirits, then with Sweetgrass to call in beneficial spirits and helpers; then setting intentions to put a dome of protection around the home and inhabitants as well as protection for them out of the house. This also includes one additional distance clearing (which is not usually necessary). What I will require: approximate drawing of the floor plan (you may take a picture and send via email); address; photos if possible; number of persons living in the home and their names. Clients have given great feedback with their results/changes after their Blessing/Clearing. Email Dennis at dennis@dennisbarnett.ca for fees and more information.